Get your permission slips ready kids, it’s time to hit the open road, it’s time for adventure, it’s time for (you guessed it) a field trip! If you’re a teacher struggling to figure out the best destination to take your students, you’re in luck. Orlando is pretty huge, and has numerous fun and educational hotspots that you and your students are guaranteed to enjoy. With so many different options to choose from, picking the best spots can easily get overwhelming. That’s why we’ve taken the liberty of compiling a list of the top Orlando field trip ideas to help get you on your way. If you need charter bus service for your class trip, don't forget to stop over to our school charter service page to find out more information about booking your trip with Escot. 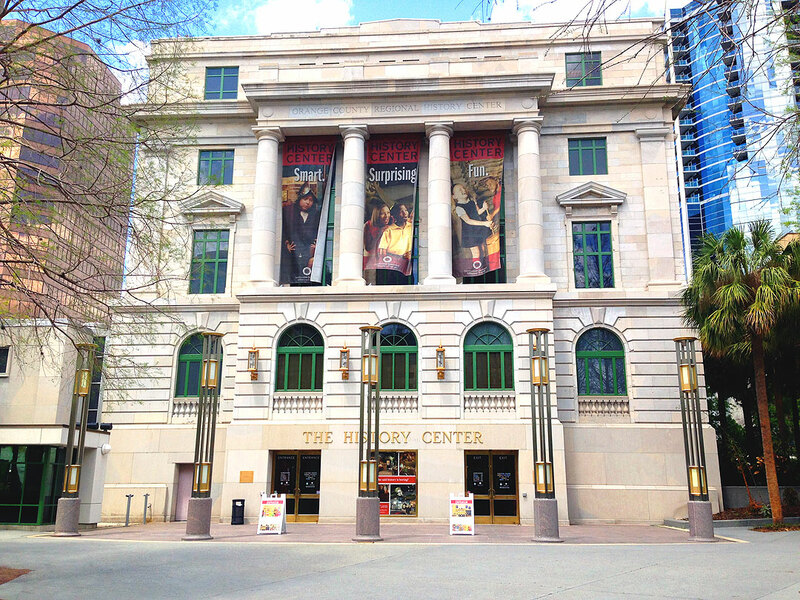 Located in the heart of downtown Orlando, the Orange County Regional History Center houses a multitude of exhibits spanning across four floors of the museum. The museum itself is situated in an historic courthouse, where they explore 12,000 years of central Florida’s rich history. The exhibits span from pre historic day, all the way to the current, so you’ll be hard pressed to explore everything in one trip. Orange County Regional History Center offers both guided and self guided tours ranging from $5.00 (self guided) to $7.00 (guided), with a minimum group of 10 students in attendance. The museum is also known for hosting historic themed birthday parties on request, in addition to retro game nights. If you happen to be out that way, don’t forget to stop by their gift shop as well. 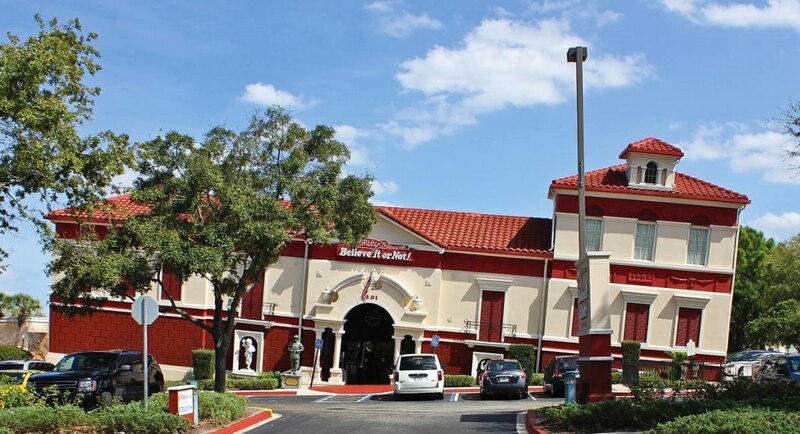 It’s safe to say that Ripley’s Believe It or Not isn’t your average everyday museum. It’s pretty strange, weird, crazy, and a whole lot of fun all at the same time! This 10,000 square foot auditorium is jam packed full of fun and interactive exhibits that are sure to freak you out and entertain you at the same time. There are 16 different galleries to enjoy that are dedicated to the weird and freaky, but that are also meant to educate while entertain. The tours are self guided, allowing teachers and students to move about at their own pace and pleasure. Typical costs for admission is $19.99 for adults and 13.99 for children (ages 3-11). Large groups and schools however are eligible for special rates with a minimum of 20 students in your group. Who wouldn’t love to meet their favorite celebrities? 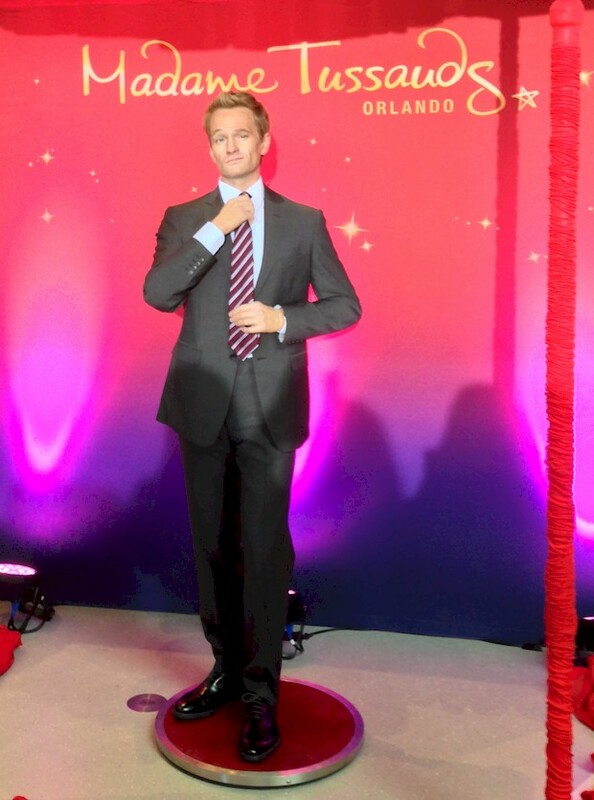 If you take a field trip to Madame Tussauds museum of Orlando, you can do just that! You’ll unfortunately have to settle for their wax counterparts though. Madam Tussauds allows students to learn about and meet many famous faces from around the world through various time periods. All the programs are highly interactive with very realistic and detailed wax figures of famous people throughout history. One of the more popular exhibits that both students and teachers can enjoy is the Marvel Superhero 4D Experience, along with being able to make a wax copy of your own hand. One thing to keep in mind is that food and beverages aren’t allowed in the exhibits, and there is a requirement of 15 students minimal for groups. They also offer a special school group discount. Before leaving, don’t forget to check out their gift shop as well for all the cool goodies. One of the best places in Orlando for students to learn about plants and insects in accordance with the state of Florida's curriculum would undoubtedly be the Harry P.Leu Gardens. Located in downtown Orlando, this place is not only beautiful, but it’s huge!. 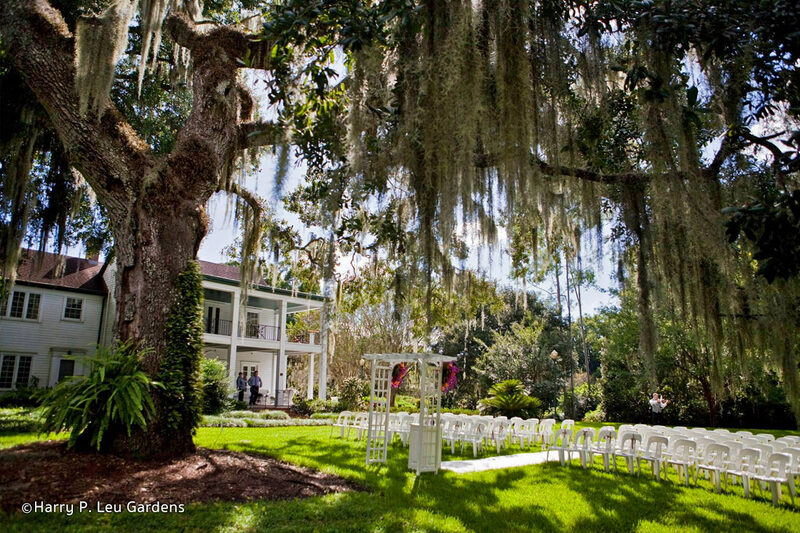 Leu Gardens sits on 50 acres of lush greenery and you’re often presented with a garden map on arrival to make sure you don’t miss any of the 14 gardens on the tour. What makes this place special is the variety of themed gardens they offer. There are seating areas and benches spread across all the paths just incase you get tired or just want to take in the amazing views. Leu Gardens offers both guided and self guided tours, ranging from $2.00 (self guided) - $3.00 (guided) for admission with special rates available for groups and schools. There is also free admission on the first Monday of every month. One field trip destination that both teachers and students will likely never forget is the Coca Cola Orlando Eye. 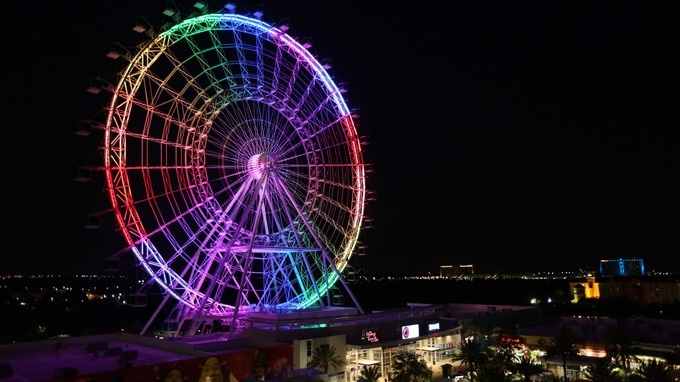 Situated in the heart of Orlando, the Orlando Eye is a fully enclosed and air conditioned observation capsule wheel that extends up to 400 feet in the air, giving visitors a full 360 degree view of central Florida. The Eye itself is quite spacious and moves very slowly, giving visitors the opportunity to take in the beautiful view. The Orlando Eye has something that students of of all ages can enjoy. This 400 foot tall capsule allows students to learn about the different Florida landscape formations as well as Newton’s Laws of Motion in relation to how the Orlando Eye works and operates.  Normal group admissions are $20 per child and $25 per adult, however schools can call to book special group pricing. Additionally they offer a one year free admission pass to all Florida teachers. Having safety skills and being able to recognize safety hazards is important for both children and adults alike. The CSV (Children’s Safety Village of Central Florida) aims to teach just that, helping to stop childhood accidents and injuries before they happen. The CSV often refers to itself as a miniature city occupying 8 acres of land with 9 miniature buildings. It includes paved sidewalks, streets, crosswalk signals, railroad crossings, and pretty much everything else you can imagine to simulate real world conditions and safety hazards that kids will encounter. If you’re looking to book a field trip to the Children’s safety village, you can expect to pay $5.00 per student, as well as $5.00 per adult with a minimum group of 10 students in attendance. The CSV is a great learning experience that's both fun and educational. There’s no better way to make your students fall in love with Science than a trip to the Orlando Science Center. 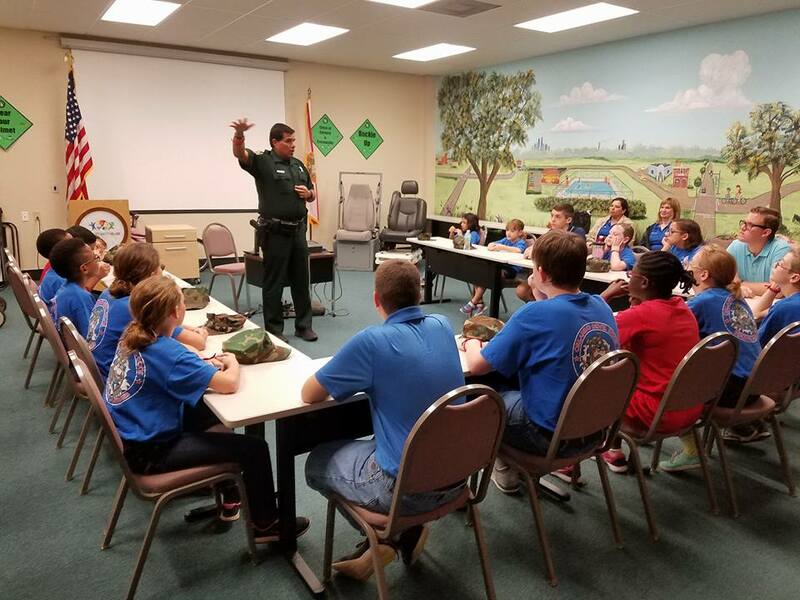 This place is a massive treasure trove of educational programs that are specifically geared towards educating students and making sure that all their programs adhere to and meet the sunshine state standards. One thing that sets this place apart from other science centers is how interactive and hands on the various exhibits are. Students can look forward to discovery labs, interactive exhibit halls, live shows, and more. Daily admission rates are $20.95 for adults and $14.95 - $18.95 for children, however groups and schools can get special rates and availability by contacting them and filling out their admission forms. 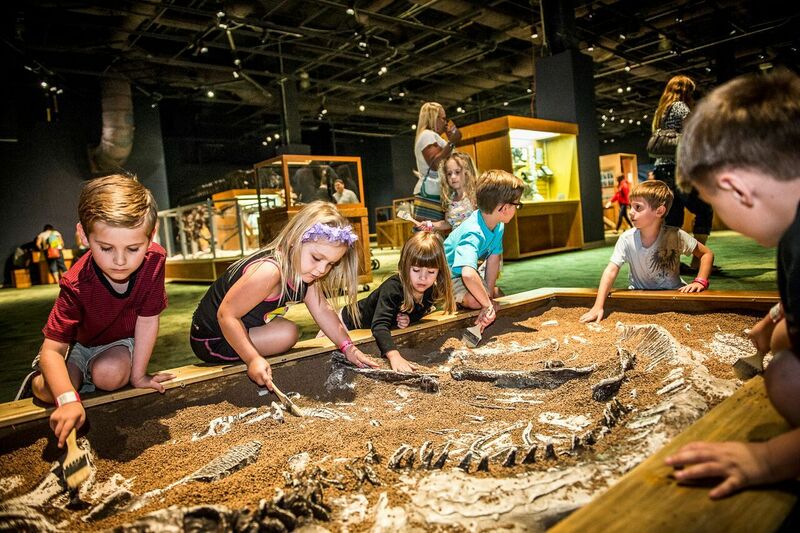 The Orlando Science Center is the perfect field trip destination for all your sciencey needs. So there you have it guys, these are our picks of Orlando field trip ideas that we feel you and your students are guaranteed to enjoy. Looking for more great resources for teachers? Check out some of our other awesome blog posts just for Florida educators. Discover how Escot can help make your next class trip the best one yet!